My life and work in design and technology have taken me across the world and around Australia, always with a camera within reach. I enjoy using natural light to reveal the beauty in landscapes, the vitality of street scenes and the fascinating variety of people and animals I have found along the way. 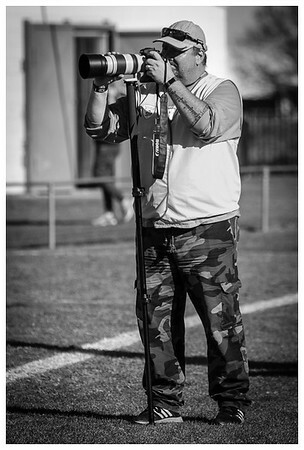 Now that I am settled in regional Australia, I have become involved with local sporting clubs, developing a reputation as a sports photographer, specialising in football, netball, motor sports and another passion of mine - golf. Griffith has a thriving live music scene and I am regularly invited to record the action and atmosphere of live performances. I enjoy the challenge of working with the lighting effects and staging to reveal the personality of individual artists and their interaction with the audience. I am available for individual commissions in the Riverina.  Check out and like my Facebook page for updates and please browse through the various folders and galleries of this web site. If you have a question or would like more information please click on the Contact Me link above or send an email to the following address.